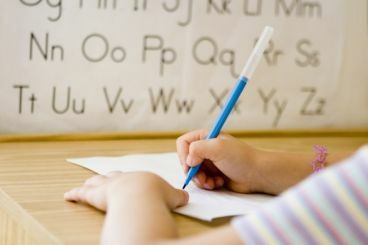 English is one of the widely spoken languages in the world. In Morocco it has been taught for decades as a foreign language in high and middle schools. Driven by globalization, some of the Moroccan youngsters have chosen to study English and embrace its culture. 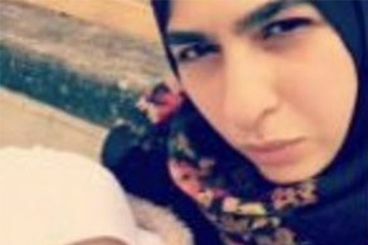 Leena Belkadi who used to live with he family in the 20th floor of the Grenfell tower was found dead in her mother’s arms. The Moroccan Leena hence is the youngest Grenfell tower victim. 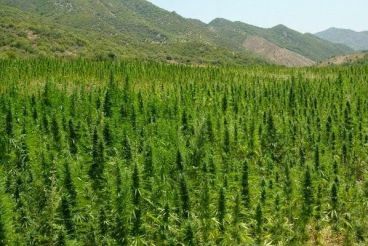 Morocco remains the biggest cannabis resin producer in the world, even though it has been ranked second in 2015 among the countries with the highest cannabis-cultivating surface eradicated. Thus announces the ODC in its annual report on reviewing the world's drug trafficking. 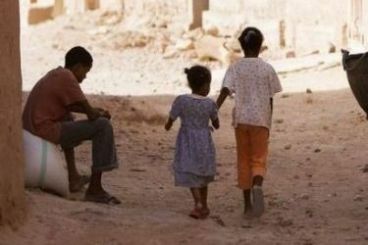 Morocco has significantly improved its status according to the 2017 Trafficking in Persons Report issued by the U.S. Department of State. 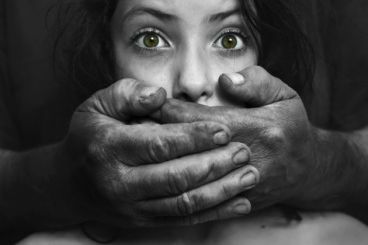 The survey indicates that the kingdom has demonstrated increasing efforts in monitoring and combating human trafficking, yet it still has to strengthen and boost its endeavors. Morocco was ranked 78th among 128 countries by the 2017 Social Progress Index, a multi-indicator index that assesses the social and environmental performance of different countries. 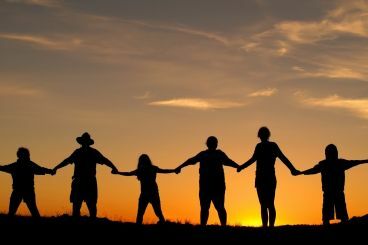 The annual survey identifies Morocco as one of the lower middle social progress nations. UNESCO : Can education decrease poverty ? Global poverty could be reduced through universal, primary and secondary education, according to UNESCO. On the basis of that fact, the UN has put in place a program to eradicate global poverty by 2030. Meamwhile, the UNESCO's Institute for Statistics published a new set of data showing that this very ambitious objective is hard to be maintained. Details. 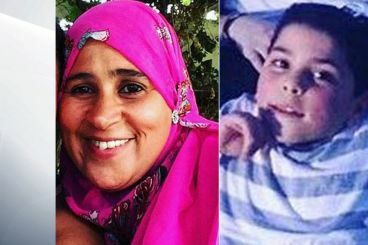 El Wahabi is another Moroccan family that was trapped and killed in the blaze in London. After being given the wrong advice the couple and their three children are presumed dead. 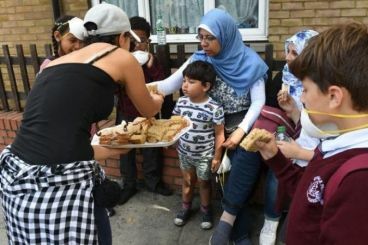 Locals rushed to help the Grenfell Tower’s affected residents who lost their homes in a terrible incident. Last night a fire broke out in a 24-story building which is believed to be mostly resided by Moroccans. Details. 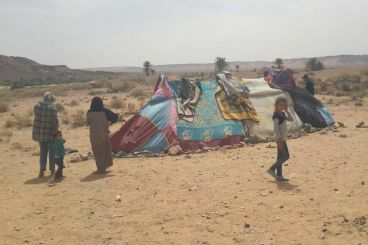 The decision taken by Algeria to host the Syrian refugees stranded in the Moroccan-Algerian borders, next to Figuig, has reassured a number of human rights activists. In a video published on social media on Monday, one of the Syrian refugees confirmed that the Moroccan army has stopped them from entering the Algerian territory. Morocco is one of the most peaceful countries in the Middle East and North Africa. According to the 2017 Global Peace Index, the Kingdom is ranked 75th among 163 nations making progress compared to last year and other neighboring countries.